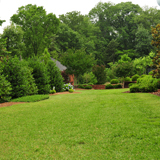 At Robinson & Waldrop Landscape Group, LLC, we strive to provide a landscape that our clients can enjoy for years to come. 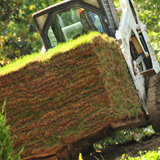 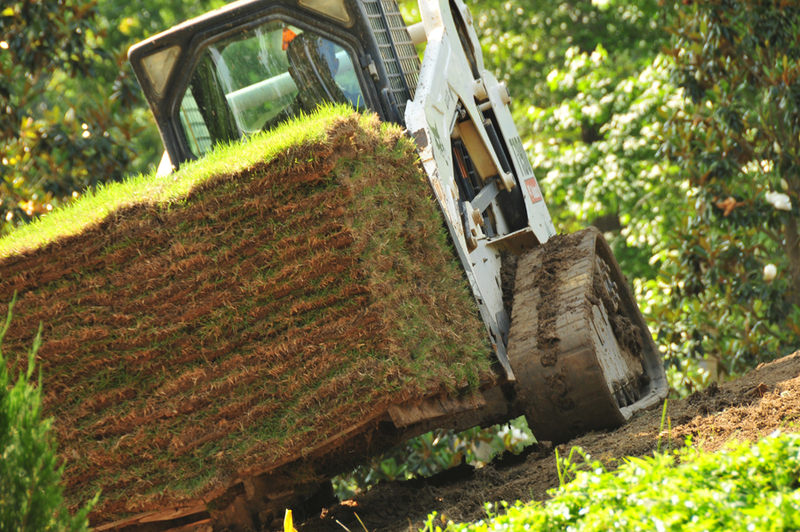 Our landscape team has all the experience and equipment needed to make all your landscape visions a reality. 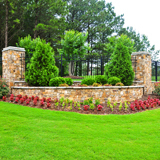 Our designers can implement all your needs from new construction, to small renovation, to enhancements. 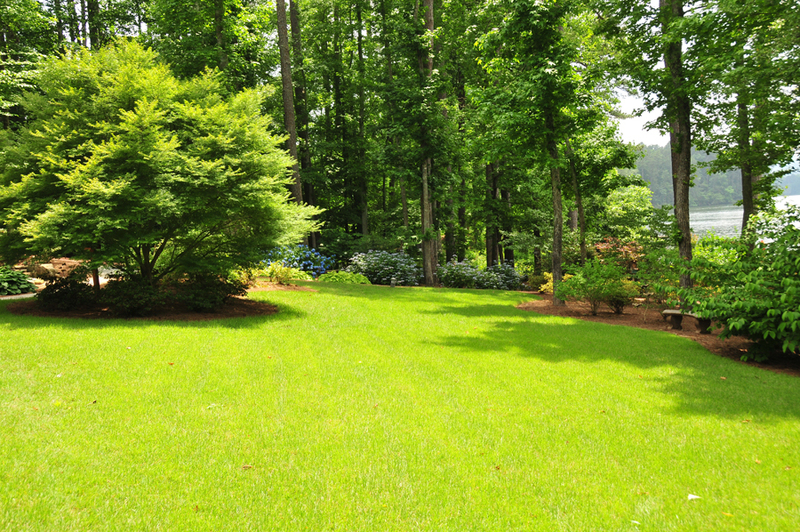 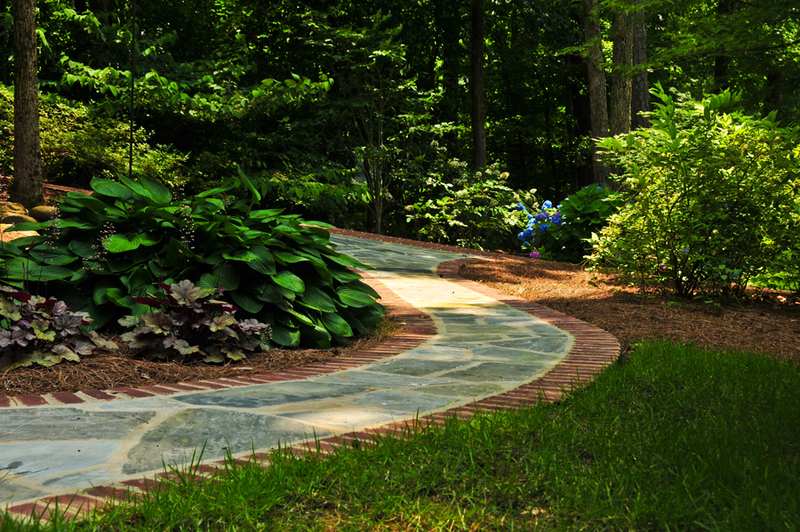 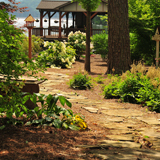 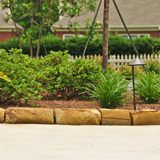 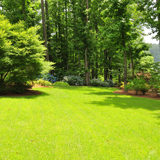 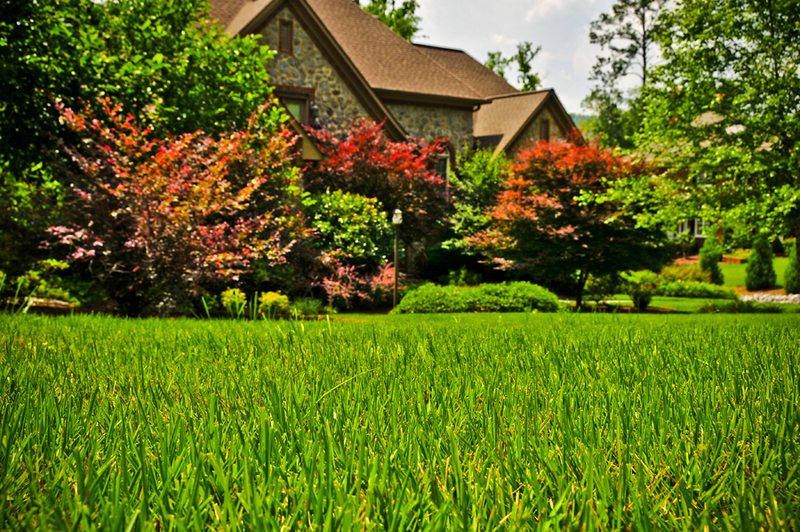 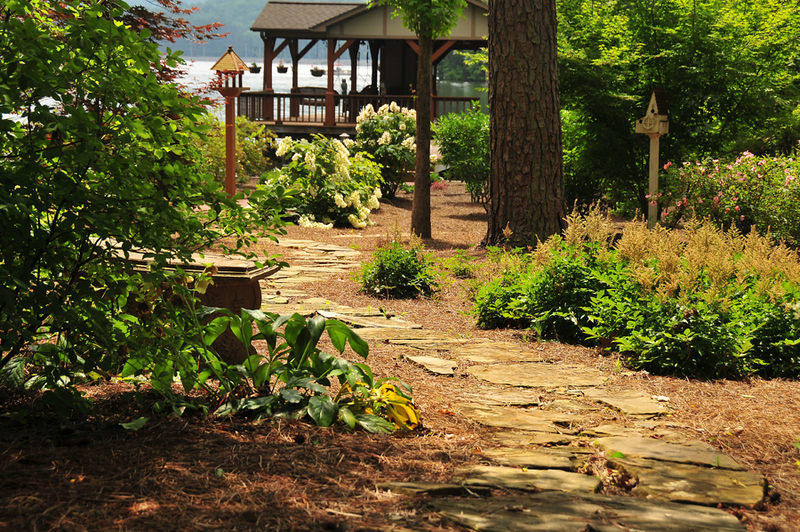 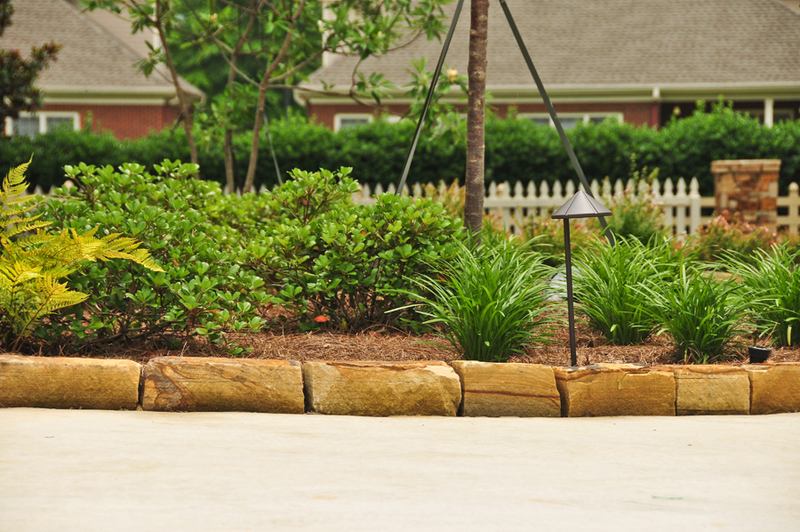 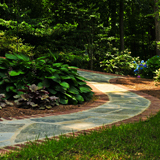 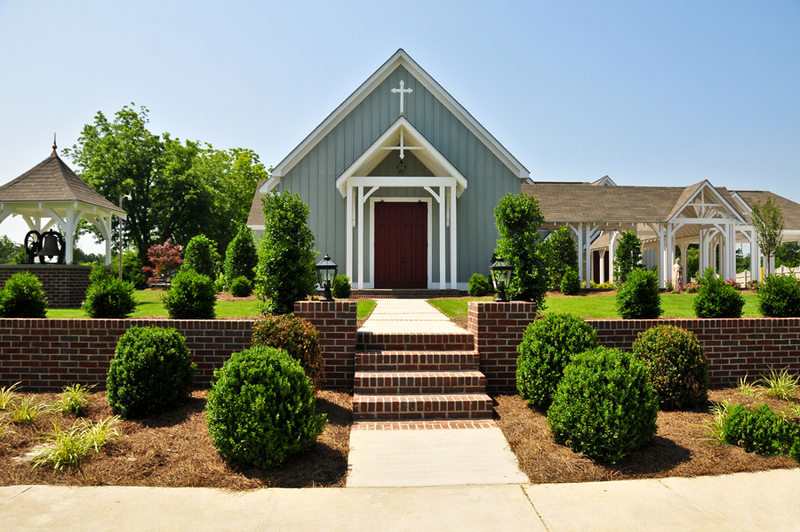 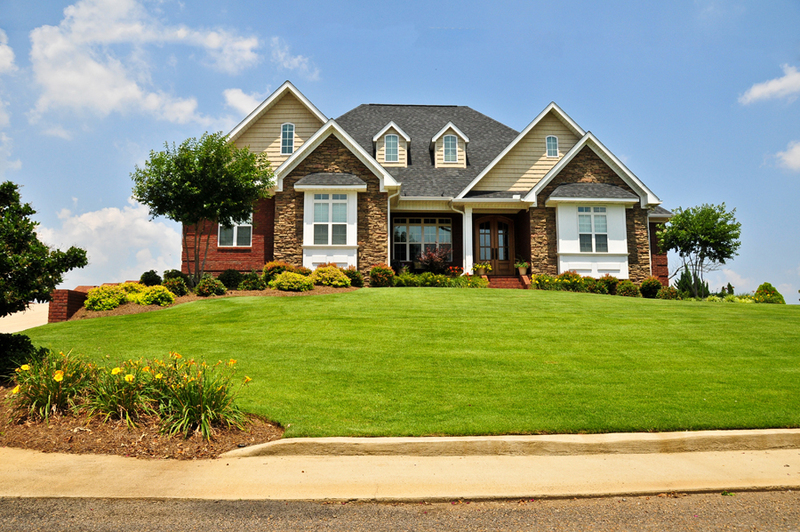 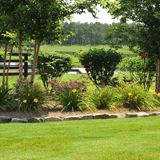 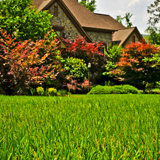 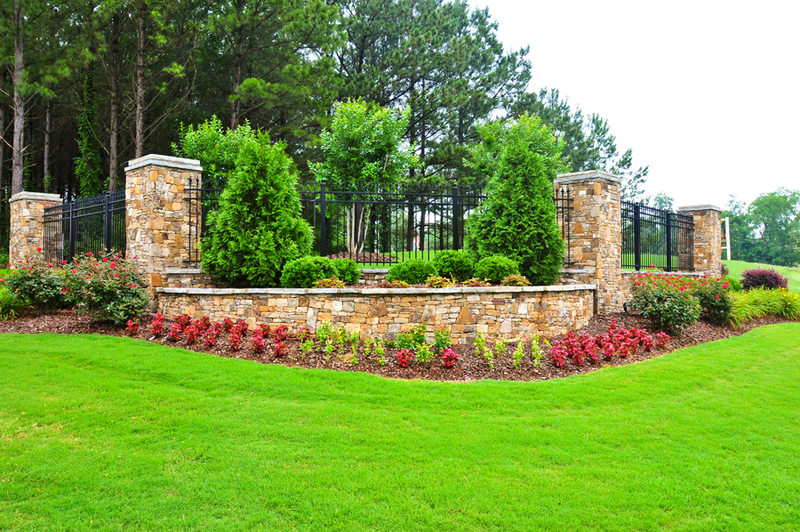 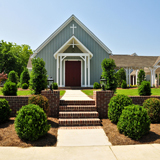 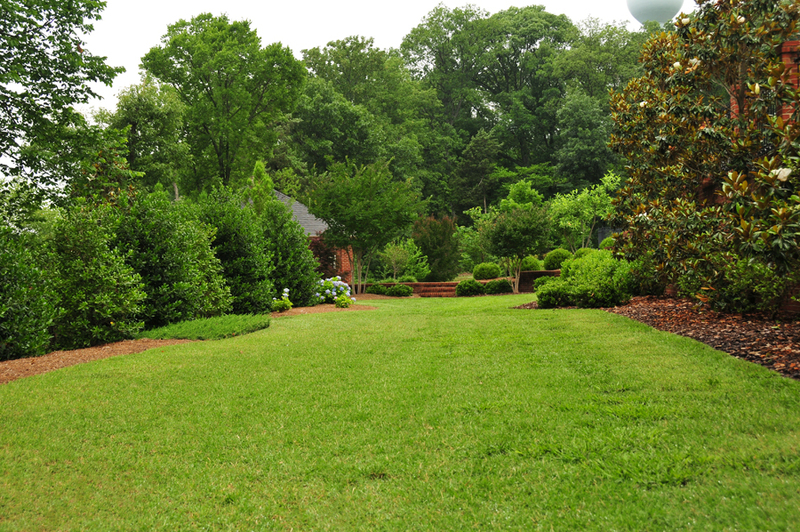 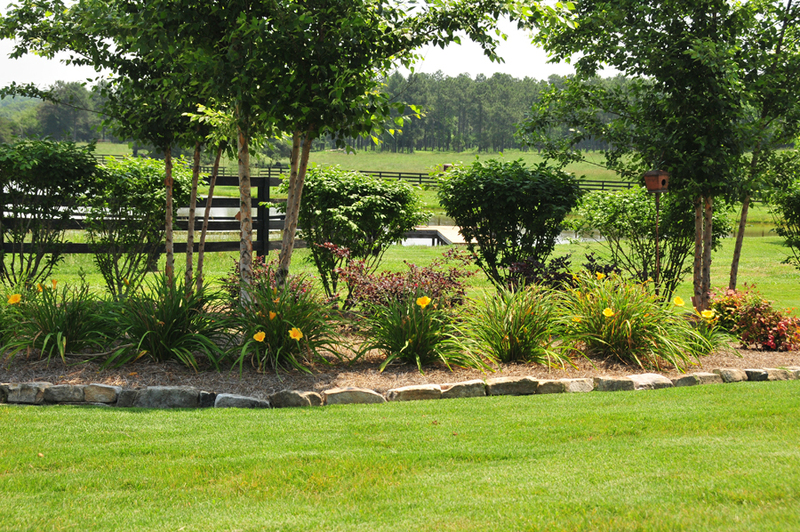 Robinson & Waldrop Landscape Group, LLC can turn your landscape into a priceless work of art.